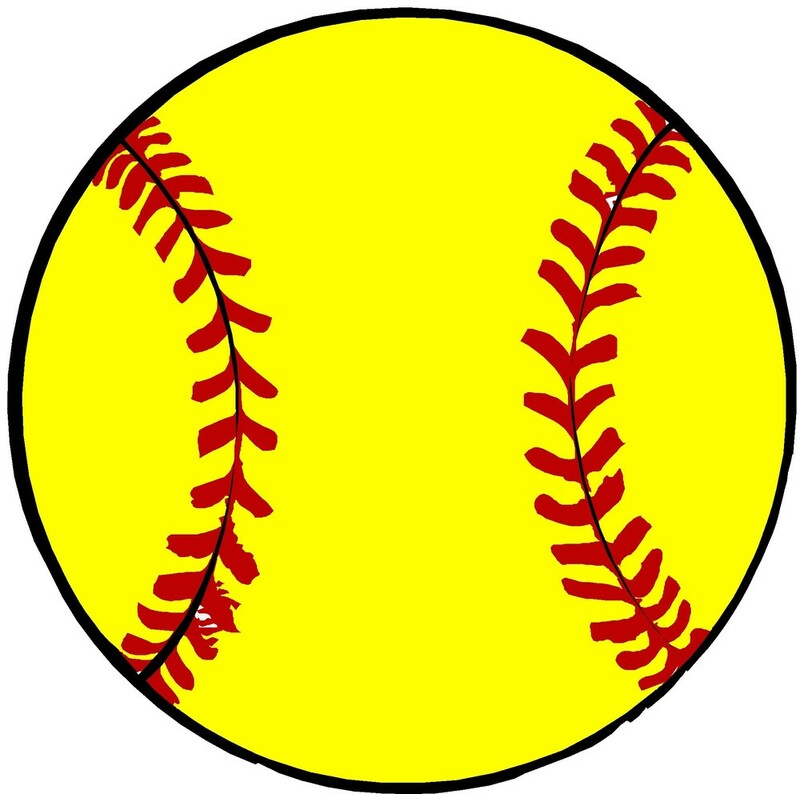 The Clarke Softball Team is hosting their annual DIVAS on the DIAMOND February 3rd at the Elementary Cafeteria/Gym from 1-4pm. This is open to any girl from Kindergarten through 6th Grade. Come have fun with the Clarke softball team. The registration form is found below. Please return form and money to the elementary office by Monday, January 28th.